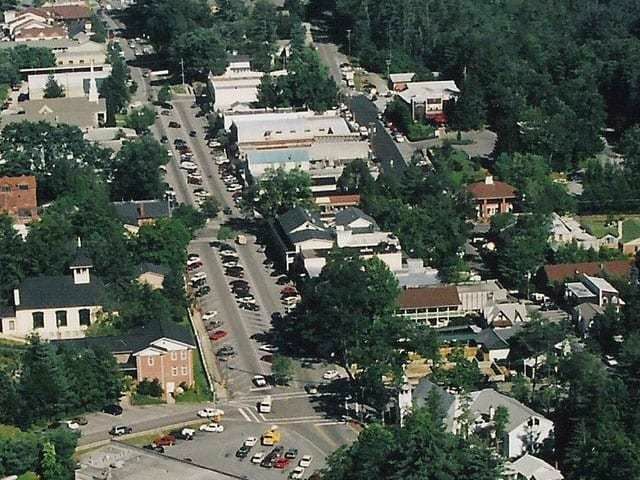 Open space is a priority in Highlands NC. It is the natural beauty of the area that draws people to the Highlands Plateau, offering an exceptional quality of life which is centered around the outdoors. The keen sense of pride and awareness when it comes to preserving the outdoors enables the Highlands NC area to be enjoyed to its fullest. 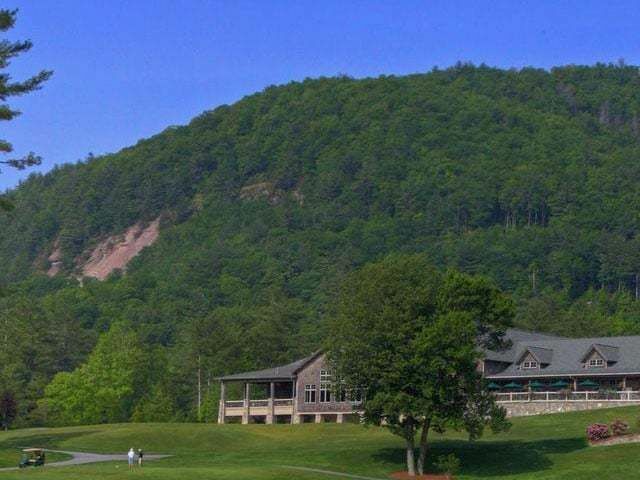 Outdoor activities in Highlands North Carolina include golf, tennis, fishing, canoeing, hiking, and biking to name a few. The fishing, hiking and biking tend to be activities in open space, on both state and federal land, and these trails, lakes, rivers, and streams take a priority for a number of organizations in terms of preservation and protection. One example of the attention spent on open space in Highlands NC is a favorite trail, the Dry Falls Trail, that is slated for repairs and upkeep this spring. With local and federal funding this trail will have work completed on it that will make it more user friendly, as well as safe and healthy. 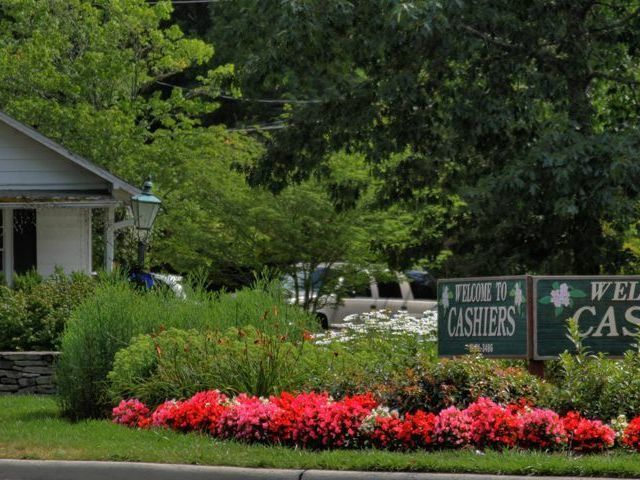 Contact us today to learn more about the natural beauty and lifestyle that Highlands NC has to offer. As an experienced Highlands NC REALTOR® I have access to all Highlands real estate that is currently listed for sale as well as all the information you need to get to know our unique area. Click here to read the press release from the US Forest Service about repairs scheduled for the Dry Falls Trail. 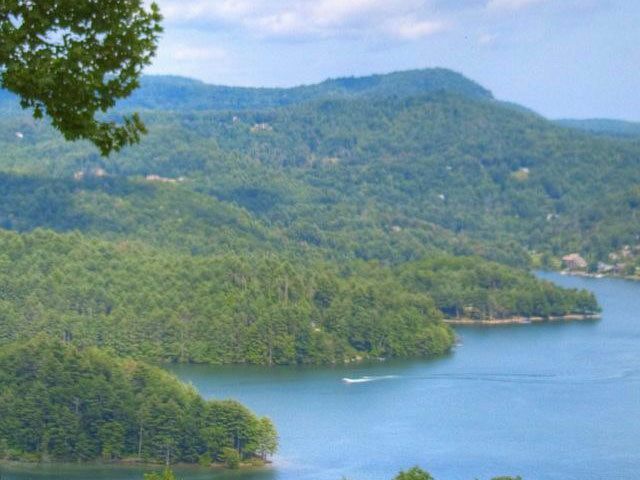 For more information about Highlands and Cashiers North Carolina, and for access to the HighlandsNC/CashiersNC MLS, contact Meadows Mountain Realty today, 828-526-1717 or email us today at [email protected].